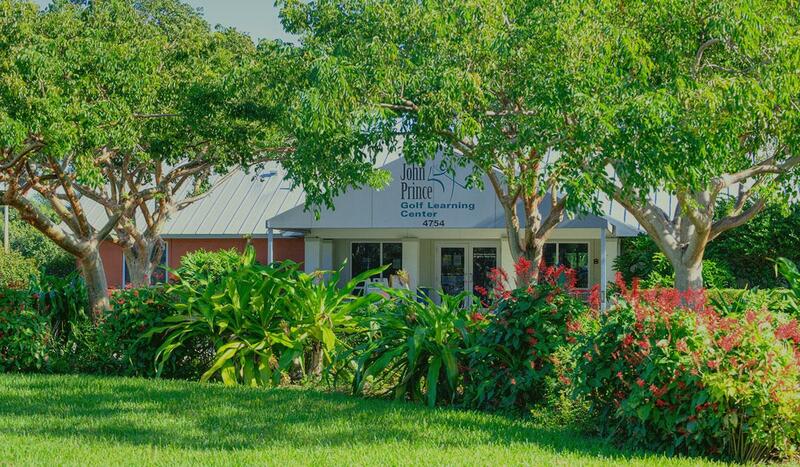 One of the top golf practice facilities in the country, John Prince Golf Learning Center is a state-of-the-art facility that features more than 50 grass and mat hitting stations on its lighted driving range, whcih has multiple target greens. One of the premiere stand-alone driving ranges in the nation, the Learning Center also features more than 16,000 square feet of practice putting and chipping greens and has three regulation practice holes. All the range balls you can hit, all the golf you can play all day on Mondays, Tuesdays and Wednesdays for just $16.82 plus tax a day.